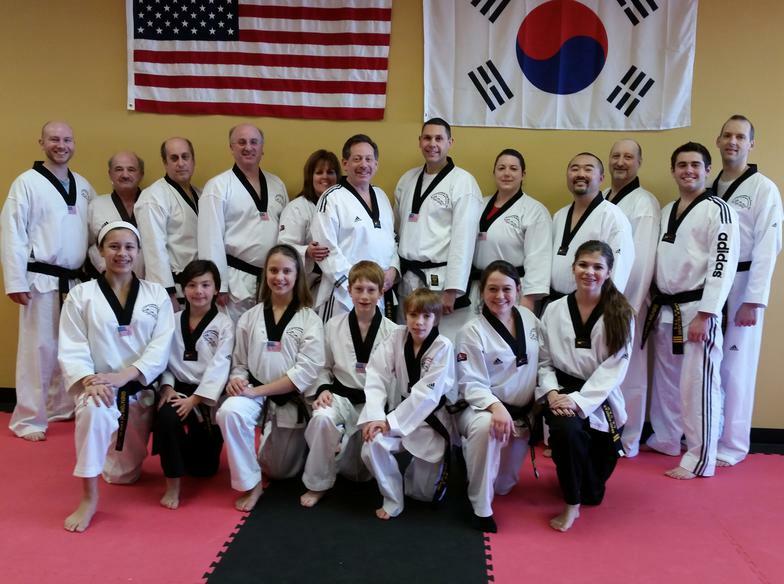 Generations Tae Kwon Do specializes in the traditional teachings of Tae Kwon Do and practical self-defense in a safe and fun family environment. Tae Kwon Do is more than the study of a martial art; it is the study and adoption of a set of principles that serve to guide one’s very existence. It is the philosophy of truly learning, fully understanding, and unconditionally promoting courtesy, loyalty, respect, spirit, perseverance, honor, self control, and integrity. When an individual comes to live by such standards, regardless of age, he or she develops leadership skills, becomes an advocate for those who are in need, and becomes a part of the very foundation that builds a more peaceful world. Generations Tae Kwon Do strives to pass along, from generation to generation, Tae Kwon Do’s rich history, philosophical teachings, and the physical and mental training that will improve physical fitness and conditioning, better focus and concentration, improved coordination, increased self-confidence and the development of valuable self-defense skills. Prior to establishing Generations Tae Kwon Do, the Generations Tae Kwon Do Training and Coaching staff have played a significant role in the development of hundreds of athletes - fifty-nine (59) of which have gone to compete at a National level. Specifically, since 2010, the Generations Tae Kwon Do Training and Coaching staff have assisted athletes in earning a total of 107 national medals - 28 Gold, 32 Silver, and 47 Bronze. 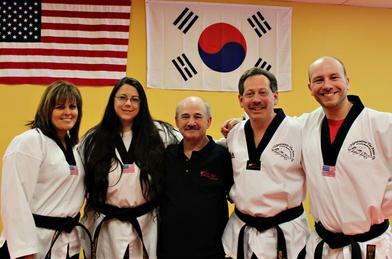 Moreover, the Generations Tae Kwon Do Training and Coaching staff have, themselves, earned sixteen (16) national medals including four (4) national titles. "A Family Martial Arts School"